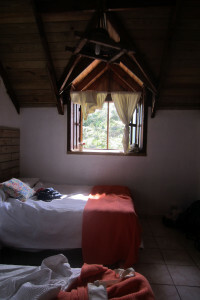 What makes a hostel an Eco-hostel? For travelers, hostelers, advocates, environmentalists, and outdoor savvy individuals alike, this site is your one-stop shop for finding the eco-hostel to meet your needs. This site is currently under construction. Keep checking back for updates!